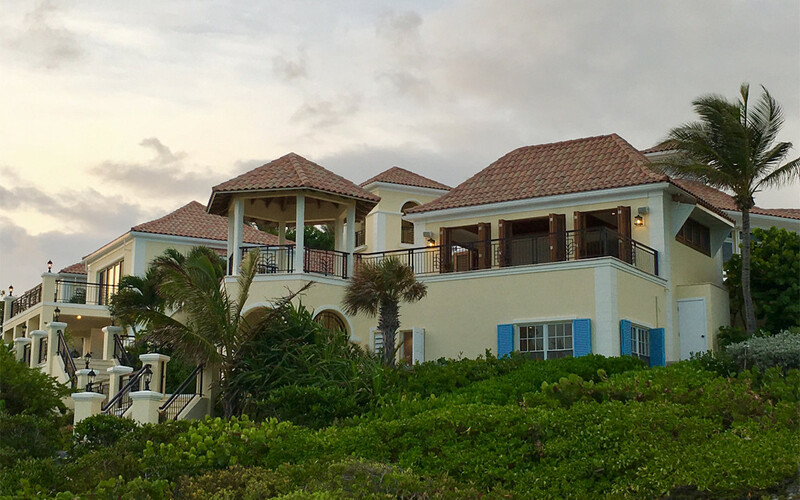 Planning a summer island getaway? In the words of the late, great Prince, let’s go crazy — by purchasing one. As in, the entire island. His island. 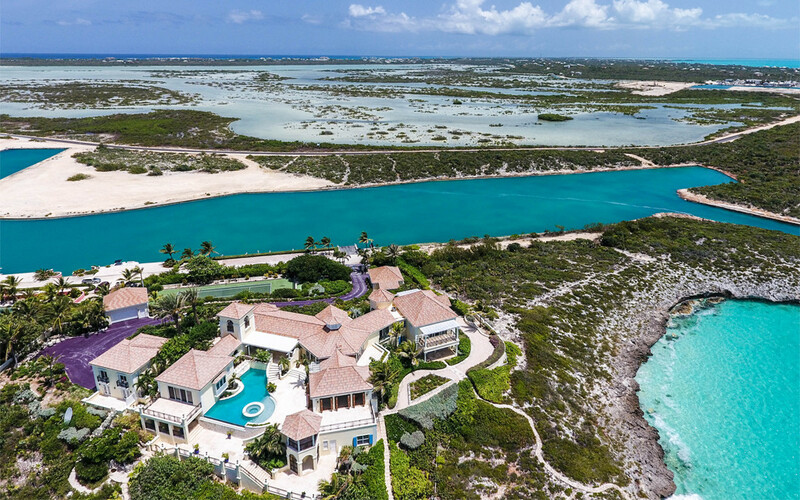 Up for auction from Premiere Estates, Prince’s Turtle Tail Estate — located on the south shore of Turks & Caicos — is a six-bedroom, six-bathroom, 10,000-square-foot property with two private beaches, a 200-foot personal dock and a tennis court. Oh, and there’s a purple driveway. 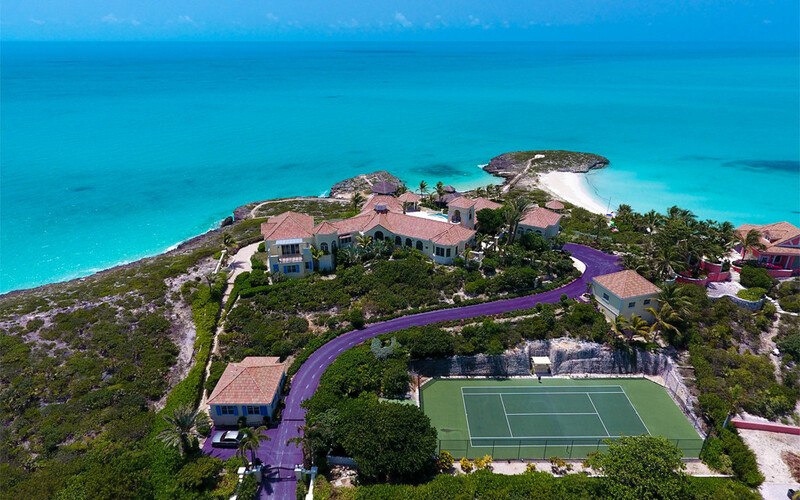 If channeling the legendary singer’s vacation vibes sounds appealing, an auction for the property will be held July 12. Heads up, you’ll need a (refundable) $100,000 deposit to participate.